Shireen Nori is a South-Asian American community organizer and educator from Seattle, WA. A graduate of Whitman College with a BA in Politics, Shireen has been committed to reproductive healthcare and justice for nearly nine years. 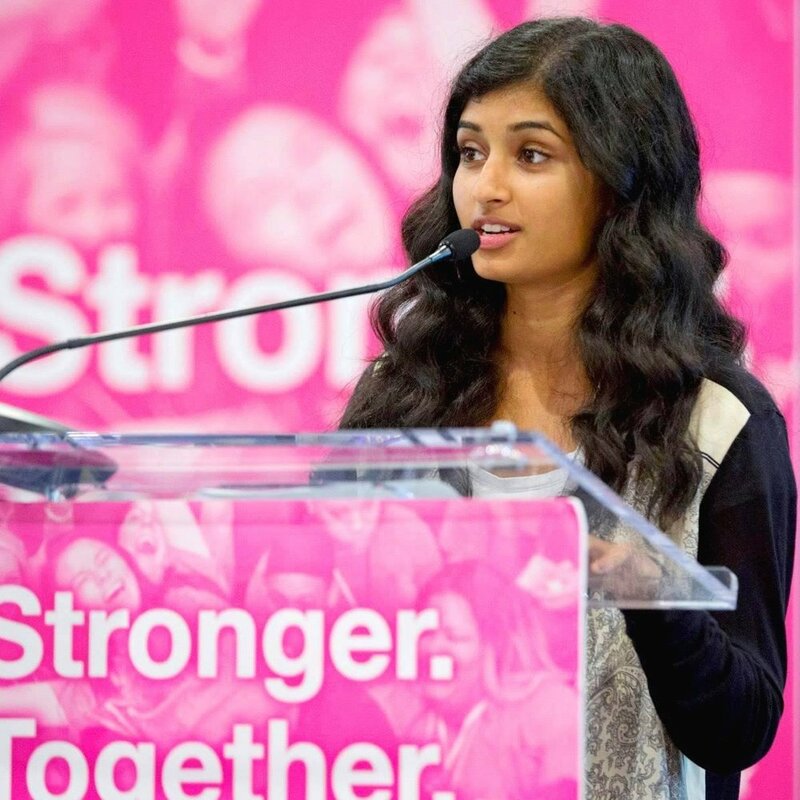 She currently works as a Regional Field Organizer at Planned Parenthood Votes Northwest and Hawaii and has been involved with Planned Parenthood Federation of America as a national spokesperson, youth organizer, and volunteer. Shireen's work primarily focuses on the intersections of reproductive justice, racial, and economic justice.